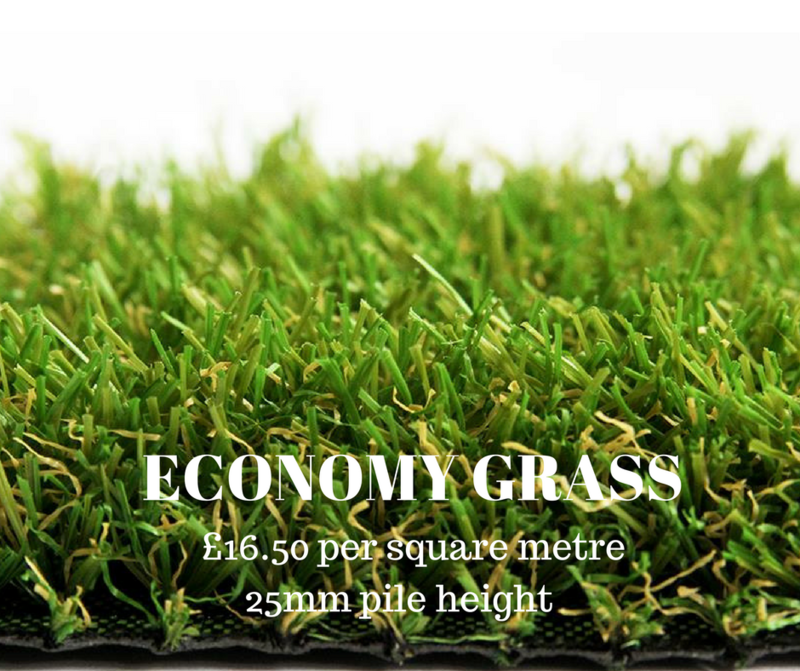 Synthetic grass could be the solution." 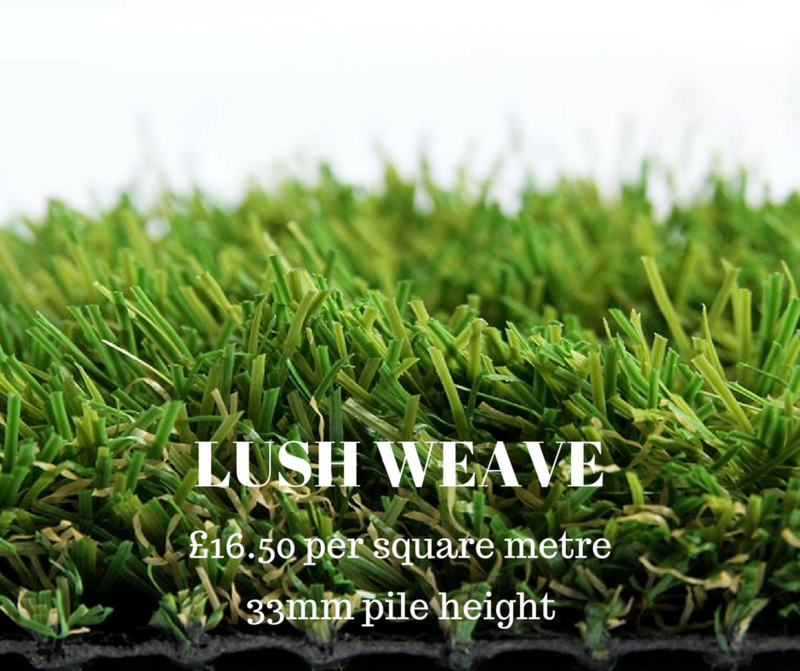 The closest thing to real grass. 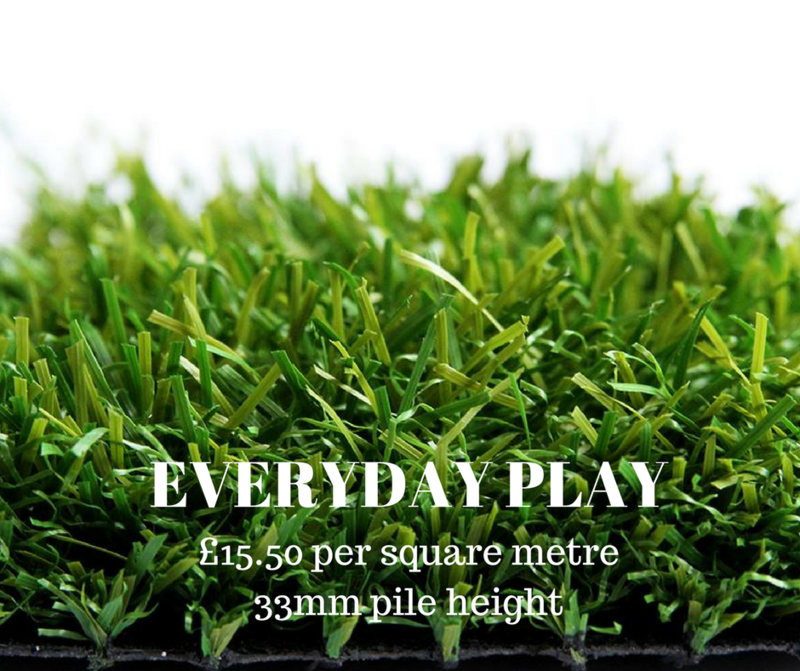 We Supply and Lay Artificial Grass to the Whole of the Midlands! 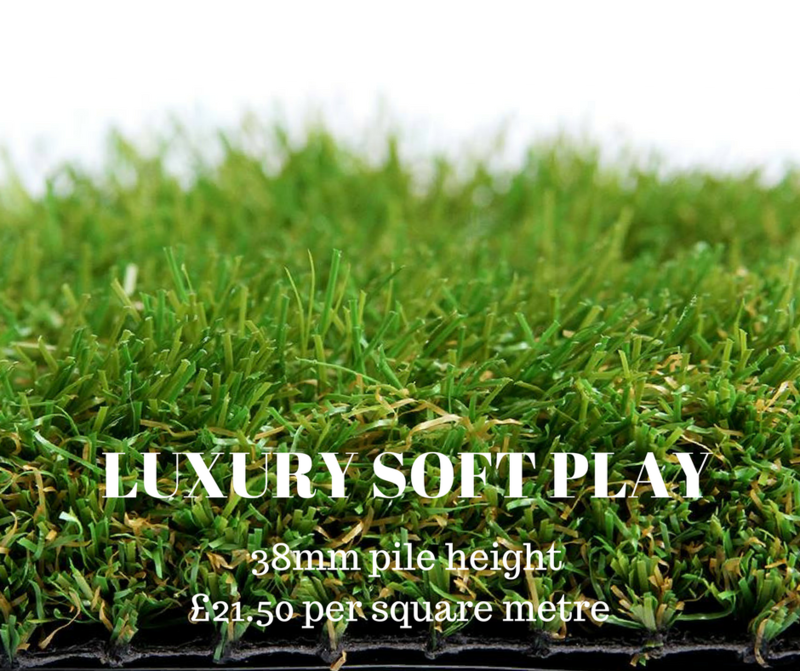 Look no further for all your artificial grass needs. 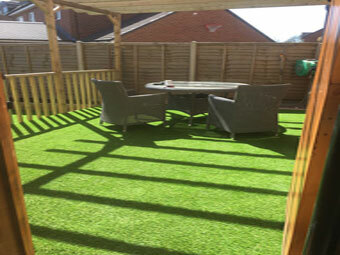 Today in Burbage we were challenged to installing artificial grass on decking. 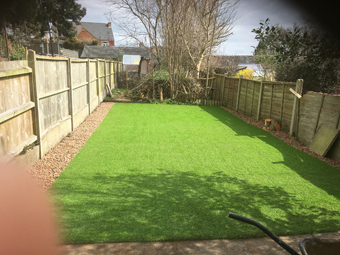 Here we have transformed another garden in Hinckley with artificial grass. 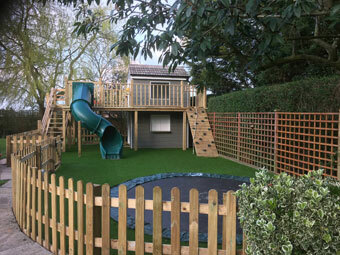 Artificial grass installation in a play area in Hinckley. 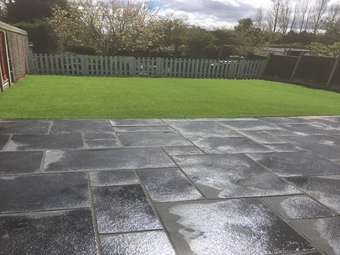 A nice lawn conversion to artificial grass in Barwell. 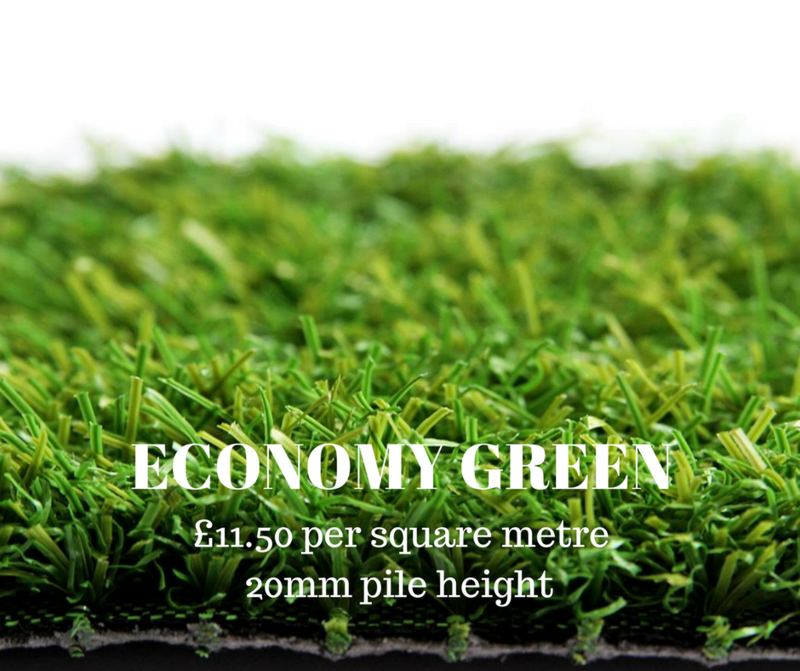 Please call or email us from the contact page for a personal free design & measure quote. 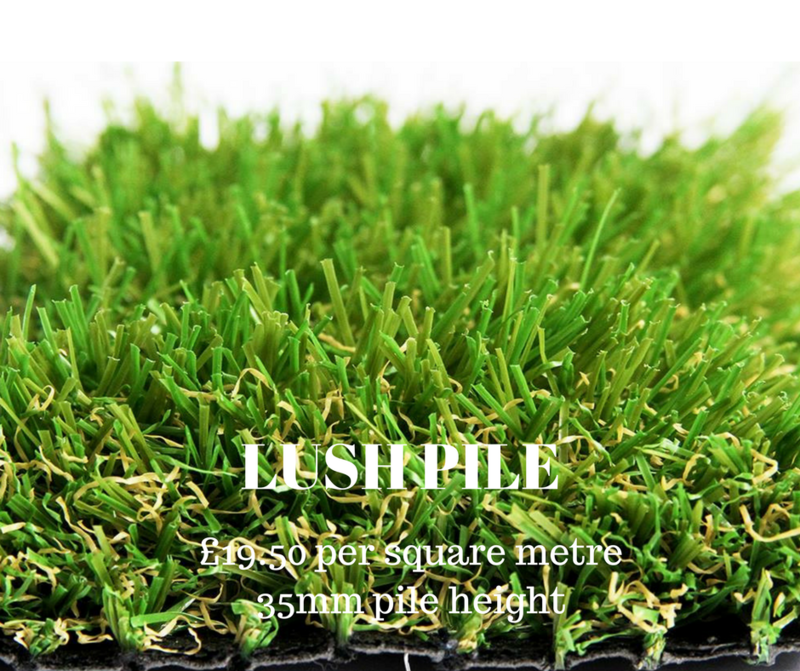 © Leicestershire Artificial Grass. All Rights Reserved. Designed and Hosted By SkyMerlin Hosting.